The professionals at East Cooper Heating and Air deliver the best heating and air conditioning services to our neighbors in the greater Charleston area. Servicing both residential and commercial clients, our NATE and Energy Star certified technicians can handle any repair, maintenance, or installation service on any brand of heating and cooling equipment. We service all the equipment that is already listed that includes systems by Rheem, Carrier, Bryant, Trane, Lennox, American Standard, York, Goodman, Ruud, and so many more. Our Charleston HVAC company is dedicated to your complete satisfaction as well as the growth of our community. We promise to deliver friendly, high quality service and long lasting equipment, available at competitive prices. 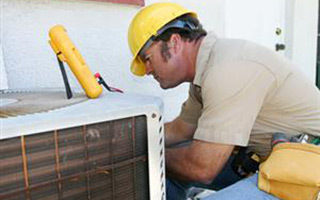 Our cooling technicians will make sure you and your company stay comfortable on even the hottest days of the year. 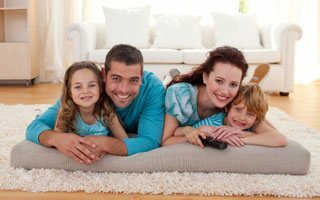 Whether you need a new system installation, replacement service, or an A/C tune-up, our air conditioner professionals are ready to get your system to maximum efficiency. We know that your heating and cooling equipment may stop unexpectedly outside of business hours. When it can't wait until morning or the next business day, our 24/7 technicians are ready to be dispatched to your home or business to remedy the situation and get you back to life as usual. East Cooper Heating And Air is also the name that you can depend on when you find yourself in need of commercial heating service. We know how important it is to be able to get the commercial service work that you need, in a prompt and professional manner. When you need us the most, we will be there to help ensure that your commercial system is back up and running, in no time at all. In order to keep your commercial business fully operational, it also means keeping your air conditioning system fully functional. 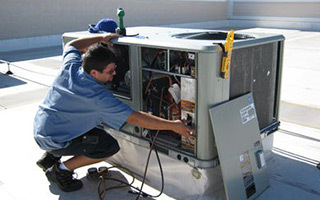 You focus on the job you have to do and we will provide you with any commercial air conditioning service you may e, such as repairs, tune-ups and replacement. Don't settle for less than the best, when it comes to the work that your commercial cooling system may need. 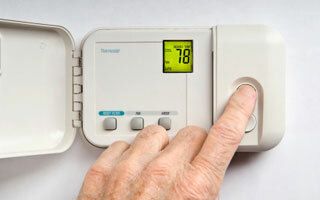 From furnaces to boilers, our heating system professionals can complete repairs or installations safely and quickly. The best way to avoid emergency repairs is to complete regular tune-ups and preventative maintenance. Mention your child's school during a system replacement and 10% of the total sale goes directly back to their school! If you are looking for a Charleston heating and cooling professionals, then please call 843-375-6592 or complete our online request form.